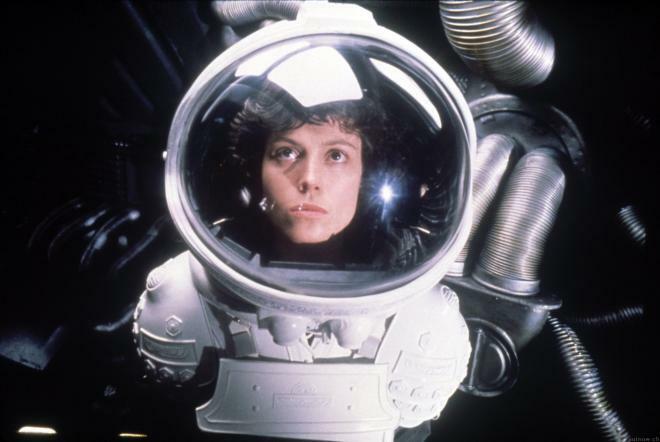 As previously reported, Ridley Scott's Alien may be headed for 4K Ultra HD Blu-ray in North America this year, and now according to The Digital Bits it will be released on April 2. The film will hit 4K UHD in the UK on April 1. You can find the latest specs for Alien - 4K Ultra HD Blu-ray linked from our 4K Blu-ray Release Schedule, where it is indexed under April 2.